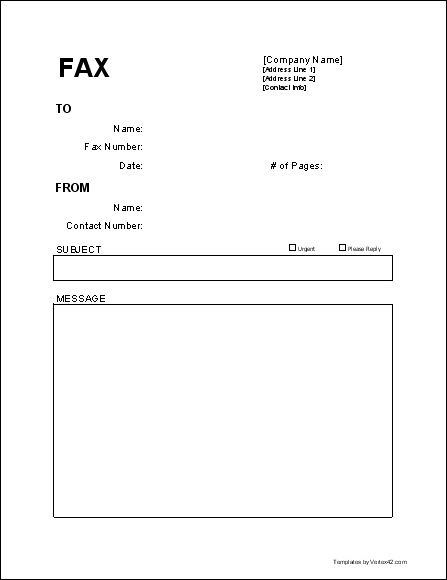 If you are working in the corporate sector, then using professional looking fax cover template is very necessary. The best thing about these templates is that they are created with the help of Google Docs and easily readable online. You can use them in PDF version and can edit the online Google Docs version, go to the File and select “make a copy”. 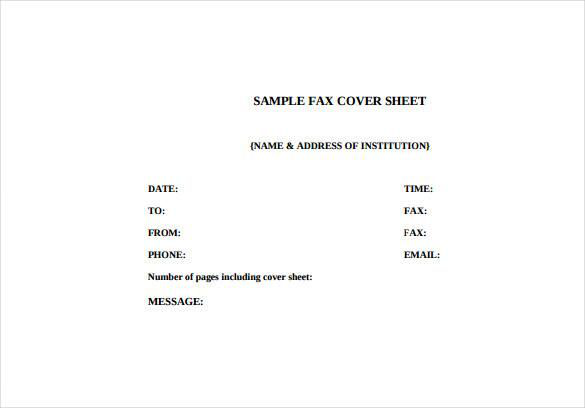 If you are interested in sample templates of free fax cover sheets for Google Docs or Adobe PDF on free fax cover letters, then you can see the image of cover letters mentioned below. We hope it will help you to get valuable information. 1. 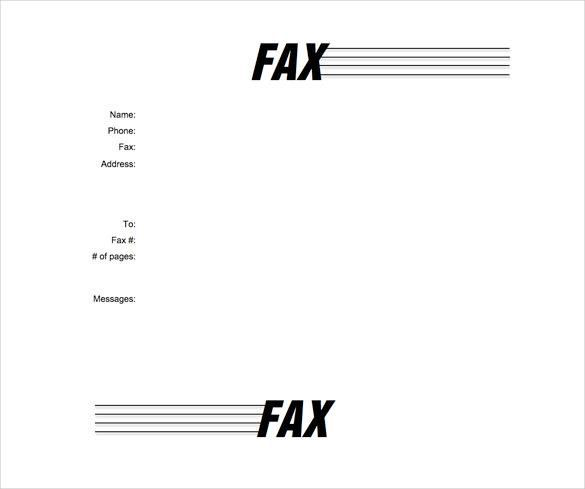 Fax Cover Letter Example Word Template. 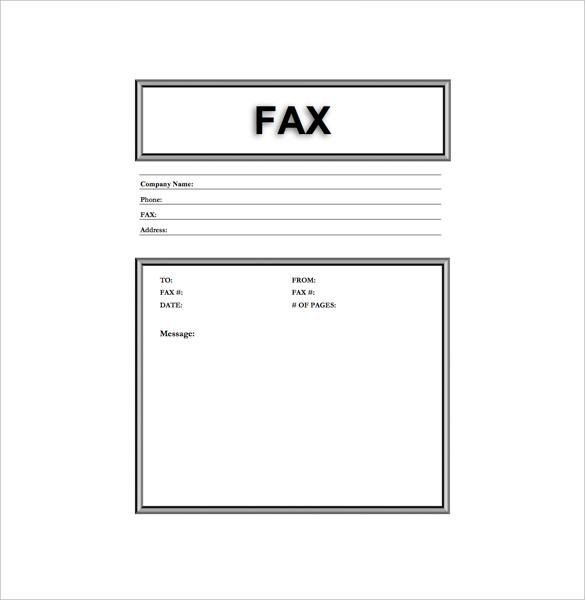 This Fax cover letter shows the reason for the fax and what has to follow. Because writing a cover letter is very important. 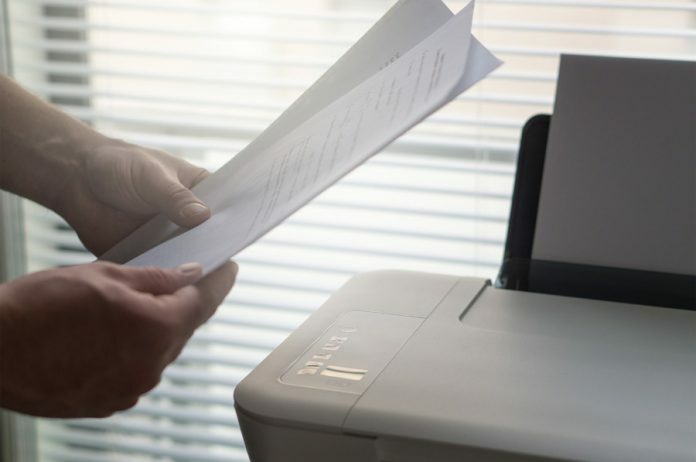 This cover letter gives you an effective way to put forth your important content with a slight shade of humor. 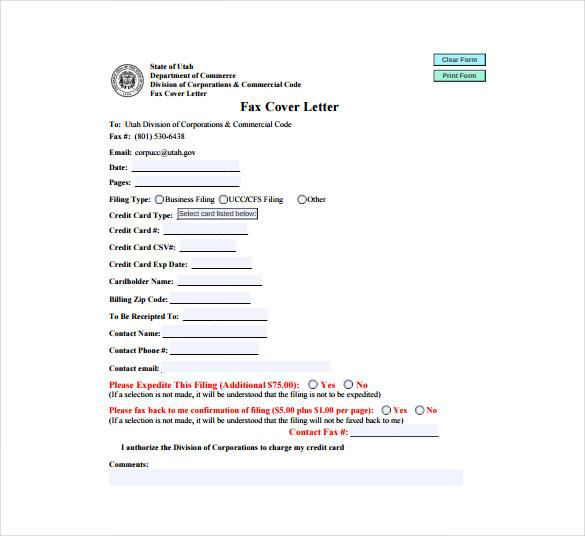 You can pick from various cool designs to create a fun and efficient cover letter as your requirement. 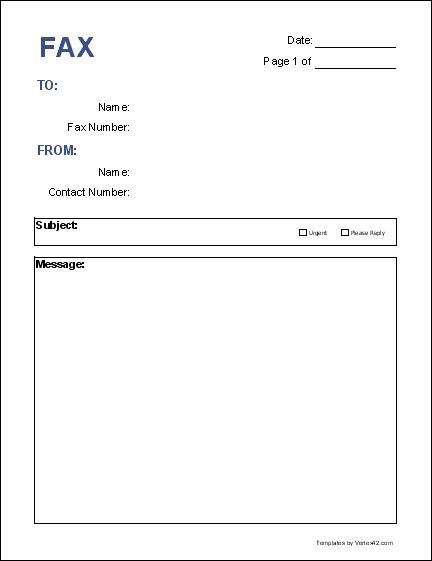 This cover letter is simple and reliable as you can see it in this below image. 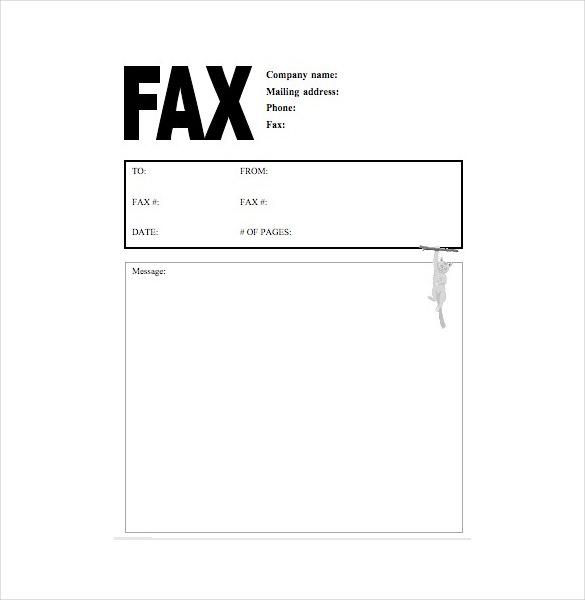 This given example of fax cover letter is one of the professional fax cover sheet and helps you to find out how the cover letter should be created. Specific focus should be put to its language and length. Previous articleShould You Still Be Learning C++ Language?